Dr. Richard Hess, who joined the faculty in 1997, is also the editor of the Denver Journal, Denver Seminary’s online theological review journal. He retired after ten years as editor of the Bulletin for Biblical Research but continues as (the founder and) editor of the Bulletin’s Supplement Series. Dr. Hess is a member of a dozen scholarly societies. Dr. Hess earned a PhD from Hebrew Union College, an MDiv and a ThM from Trinity Evangelical Divinity School, and a BA from Wheaton College. He has done postdoctoral research at universities in Chicago, Jerusalem, Cambridge, Sheffield, and Münster, and has held National Endowment for the Humanities, Fulbright, and Tyndale House (Cambridge) postdoctoral fellowships and grants. He was lecturer in Old Testament and Hebrew at International Christian College, Scotland, and Reader in Old Testament at Roehampton University, London. Having lectured at more than one hundred scholarly societies, universities, and colleges, he has recently given invited lectures at Andrews University, Berrien Springs; Lanier Theological Library, Houston; Irish Bible Institute, Dublin; Oregon State University, Corvallis; and Denver University. Dr. Hess is a member of the Committee on Bible Translation for the New International Version. He served as associate editor for the NIV Zondervan Study Bible. Dr. Hess has also worked for the New International Version, the New American Bible, the Holman Standard Christian Bible, the English Standard Version, and The Common English Bible translations of the Old Testament. He is an editor of a series of commentaries on the Septuagint and has translated books of the Septuagint for Logos Bible Software. Dr. Hess has authored 9 books, most recently, The Old Testament: A Historical, Theological, and Critical Introduction. Other books include volumes on religion (Israelite Religions: A Biblical and Archaeological Survey), ancient Near Eastern subjects (Amarna Personal Names and Names in the Study of Biblical History), Genesis (Studies in the Personal Names of Genesis 1-11), and commentaries on Leviticus, Joshua, and the Song of Songs. He has edited or co-edited 33 books, most recently Ancient Israel’s History: An Introduction to Issues and Sources (co-editor B. T. Arnold); Reading Scripture Deeply (co-editor R. Richards); Honor, Shame, and Guilt: Social-Scientific Approaches to the Book of Ezekiel (D. Y. Wu); and commentaries on Septuagint texts such as Exodus: A Commentary on the Greek Text of Codex Vaticanus (D. M Gurtner). In addition to several hundred book reviews and dictionary articles, Dr. Hess has published more than 100 scholarly articles in collected essays and journals such as Biblica, Biblical Archaeologist, Bulletin for Biblical Research, Catholic Biblical Quarterly, Themelios,Tyndale Bulletin, Vetus Testamentum, and Zeitschrift für die alttestamentliche Wissenschaft. Current research projects include a commentary on the books of Kings, Genesis background and theology, Israelite Religions, and the study of ancient Near Eastern texts related to the Old Testament. Editing the Denver Journal: An Online Review of Current Biblical and Theological Studies; Editing the BBR Supplement Series; Co-Editing the Septuagint Commentary Series. Additional research interests include Old Testament exegesis and theology, Hebrew and ancient Near Eastern languages, biblical archaeology, and literacy in biblical times. 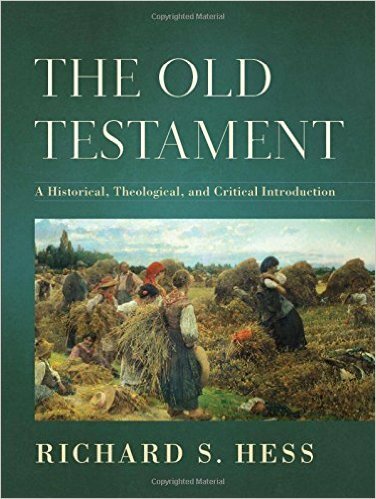 The Old Testament: A Historical, Theological, and Critical Introduction. Grand Rapids: Baker, 2016. 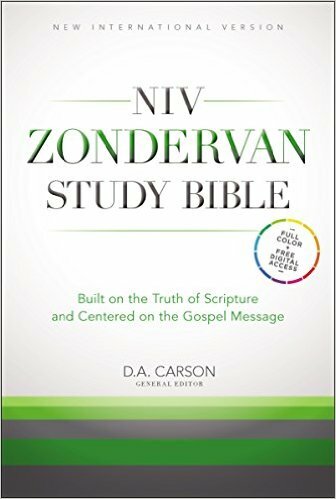 NIV Zondervan Study Bible. Grand Rapids: Zondervan, 2015. 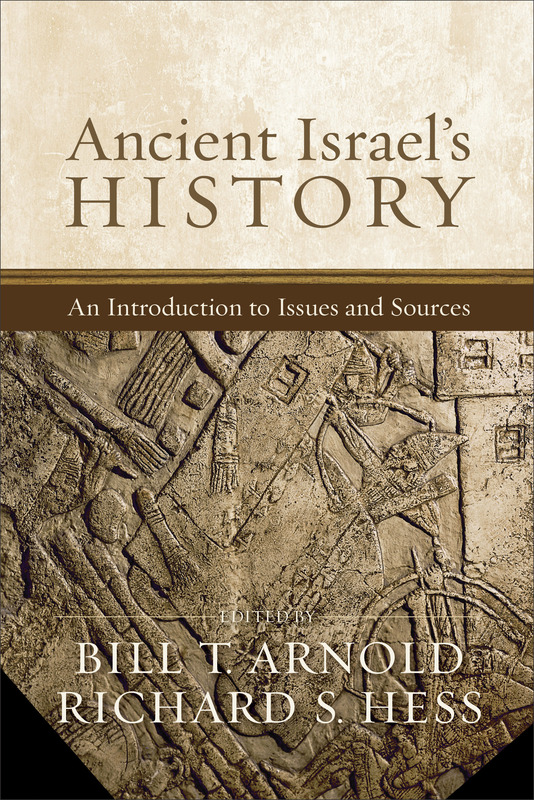 Ancient Israel's History: An Introduction to Issues and Sources. Baker Academic, 2014.